The recent United Nations’ report that called the environmental status of our planet “dire” has dampened the resolve of some environmental activists but there are so many of us that don’t have quitting in our DNA. We look to others to help give us a boost in the quest to create a sustainable planet. Germany just might be one of those boosters. 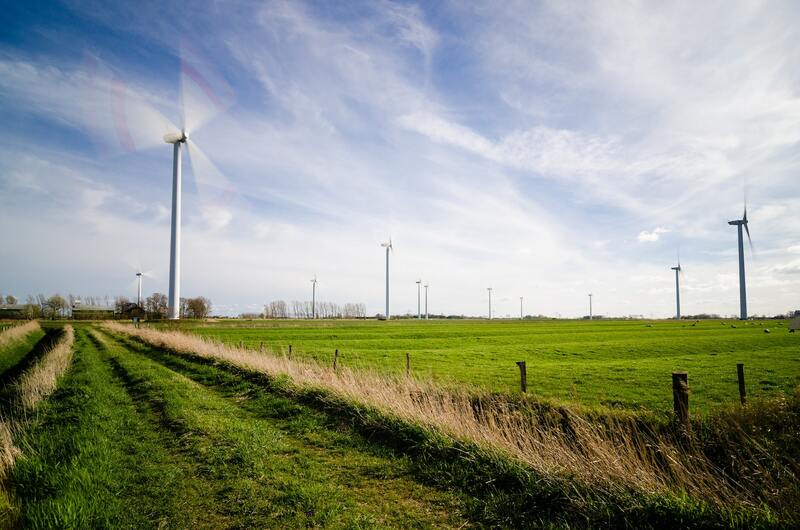 In the first week of March, 65 percent of Germany’s electricity was generated from mainly wind power. According to Clean Energy Wire, wind turbines alone provided 48.4 percent of power production nationwide. Germany also got a power contribution from solar power by 5.1 percent, biomass 7.6 percent and hydropower by 3.5 percent. These results show Germany is that much closer to achieving their renewable energy goals. By producing 65 percent of their energy through renewables for a week, Germany has shown they’re on track to eventually do so, consistently. Germany recently changed their renewable energy goal from 55 percent of production to 65 percent by 2030 after seeing a drop in aging nuclear and coal plants. On average, coal represented 24 percent of Germany’s electricity in 2018. During the first week of March, that percentage was slashed in half to 12 percent. National Geographic says Germany is going through an energy transformation called the energiewende. Many scientists agree that in order to avoid a climate disaster, all countries will have to follow in their footsteps. In 2018, 27 percent of electricity was produced with clean energy tripling their numbers over the past 10 years. Germany’s next big goal is to shut down all 17 nuclear reactors by 2022. Nine have already been switched off with renewable energy easily replacing the power source. Currently, Germany produces more than twice the amount of clean energy than the United States. When you think about it, Germany being a leader in renewables is ironic given that 70 years ago the country was called a wasteland due to the bombing of Dresden during the last months of World War II. Perhaps we should take it as a symbol that anything is possible, including a cleaner, greener world.